Magandang umaga Lucy! I think it is very cool that you know Filipino and English. I only know a bit of French and would love to learn more languages. Maybe I'm like Shelly and Kiki, who like to learn ocean creature languages like humpback whale! 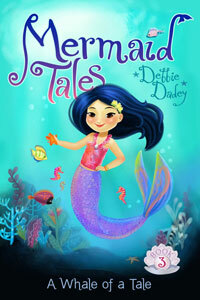 In an upcoming book even Echo wants to learn a language-seahorse. Hey Lucas, that was a tough choice. 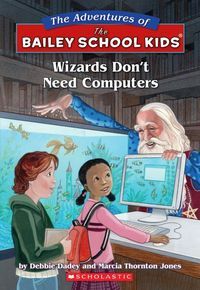 I think I'd go with Wizards Don't Need Computers. Hope it's there for you to check out. Let me know if you like it. Great to hear from you again, Lucas. 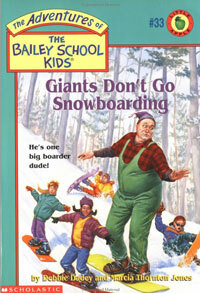 I hope you enjoyed Frankenstein Doesn't Start Food Fights and Giants Do Go Snowboarding. 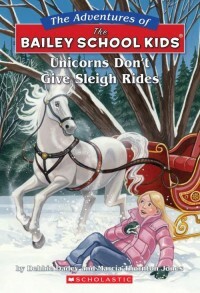 All my kids know how to snowboard, so I bet you can guess where that idea came from. I think Hugh may have gone back up the bean stalk! Your ghoul idea was great! Hi Lucy, it's cold here right now! We haven't had much snow at all-not enough to play in this winter. I remember once when I was a kid in Kentucky we had so much snow we built tunnels. We crawled through them with our dog. My mom was worried they would collapse on us.